Polyurethane is a new type of polymer synthetic material, which belongs to high-tech products. It is between plastic and rubber according to classification, but its properties are far superior to the two. Polyurethane screen plate is a kind of mesh product produced from polyurethane and lined with high-strength steel plate. 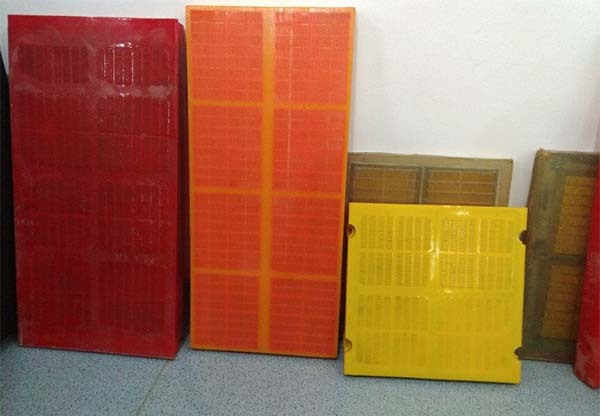 Polyurethane sieve plates are widely used in mining, metallurgy, coal, chemical, building materials, hydropower projects, quarries and other industries for the washing, sieving, grading, slag removal, de-sludge, dehydration. Its main function is to separate different sizes solid particles or solid fluids. The use of polyurethane sieve plates can easily mold the mesh holes and elasticity of cross-section structure. 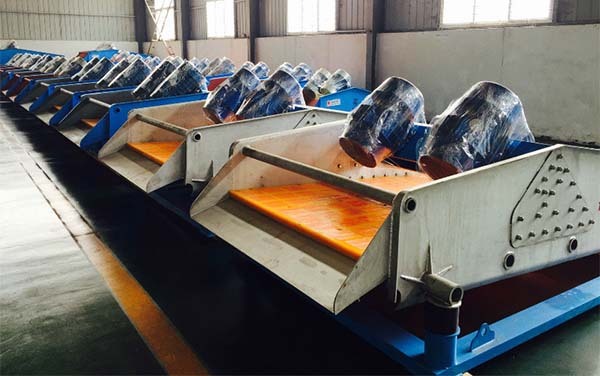 Polyurethane sieve plate can overcome the problem that low screening efficiency of dewatering screen and sand washing machine due to the material blocking. 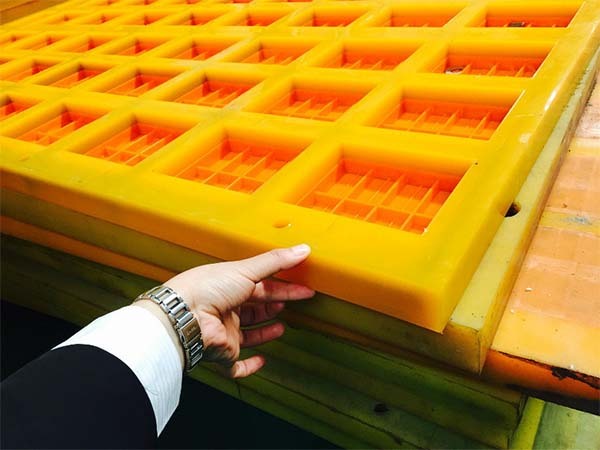 The shape of polyurethane sieve plate has rectangular shape, square shape, circular shape, narrow pore shape, etc. Due to the strong water permeability of polyurethane and large taper angle of mesh, the adhesion of wet fine particles can be effectively prevented, and thus it is suitable for screening and classifying wet fine material. Polyurethane screen has high tensile strength because of the high modulus of elasticity, high strength absorbs impact and high wear resistance. It’s carrying capacity is more than 2.5 times that of rubber screen. Its service life is 8-10 times higher than that of ordinary metal screens. It is the present best screen material in the world. 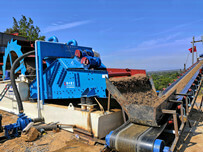 Applicable to any type of vibrating screen machine and can be made by measuring machine. 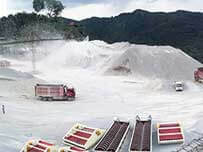 Polyurethane screens are used in sand mining, building materials and other metal mining industries. Screening of various materials in the range of 0.1mm-170mm, regardless of dry screening or wet screening, does not affect the screening efficiency. Dewatering and de-screening in the range of 0.5m-3mm more fully demonstrates the superiority of the polyurethane screen surface. The production process of the polyurethane screen adopts a mold casting molding process. The aperture is accurate, the screening quality is high, and the particle size of the material under the sieve can well meet the requirements of the user. Easy to install, easy to replace and repair, this product is suitable for any type of screening machine, light weight, for on-site installation or replacement inspection, greatly reducing the workload. 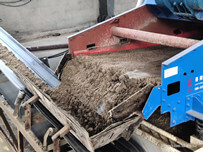 According to the actual measurement, the same sieve machine uses a polyurethane screen to reduce the noise by 5-20 decibels than the metal screen, and greatly reduces the dust flying, so that the production site has a quiet and clean working environment. Although the price of polyurethane is higher than that of metal mesh, if the factors such as screening efficiency, maintenance cost, and service life are taken into account, the overall benefit of polyurethane screen is much better than that of ordinary metal screen. According to the survey, each ton of polyurethane or rubber screen can save 45 tons of steel. Saving maintenance costs of more than 40,000 yuan. Therefore, the replacement of steel screen with polyurethane screen will be the inevitable choice for most enterprises in the future. 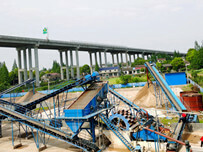 Next：How to buy suitable sand recycling machine?